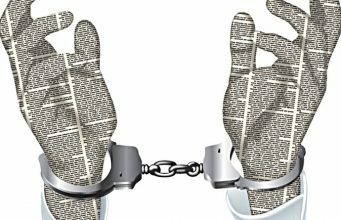 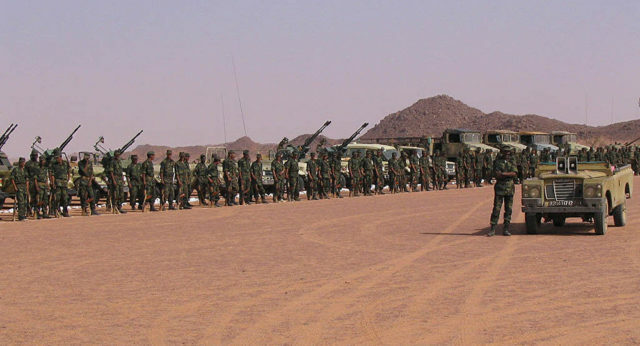 Rabat - Iran denied involvement in weapons delivery to the Polisario Front on Wednesday. 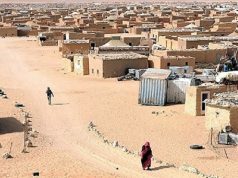 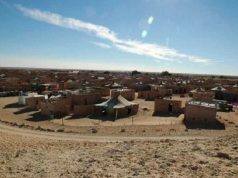 Rabat – Iran denied involvement in weapons delivery to the Polisario Front on Wednesday. 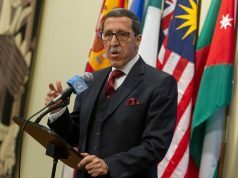 In contrast, Bourita has denied the influence of any regional or international developments on its decision and stressed that Morocco’s decision was purely bilateral, unrelated to situation in Syria or the Middle East. 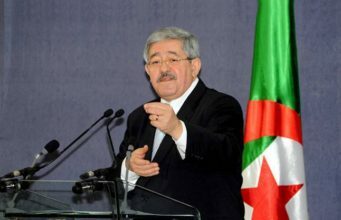 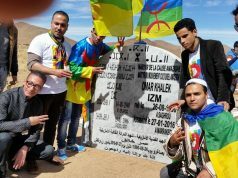 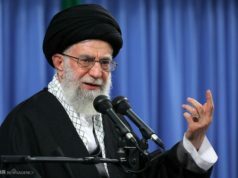 Upon his return from Tehran after meeting with the Iranian Minister of Foreign Affairs, Mohammad Javad Zari, Bourita announced on Tuesday that Morocco possesses the names of Iranian supporters of the Polisario Front, as well as tangible proof of Hezbollah’s connections with the separatist group. 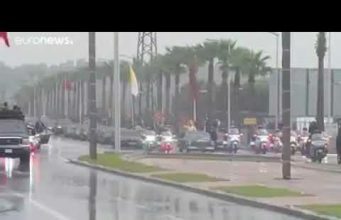 The same day, Morocco’s Ambassador to Iran, Hassan Hami, departed the country and returned to Morocco. 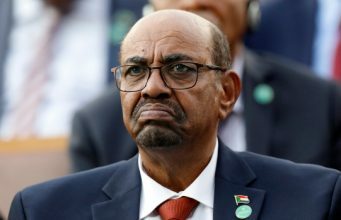 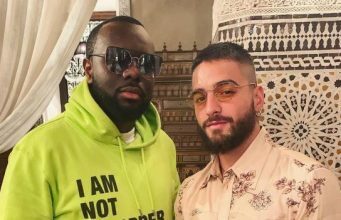 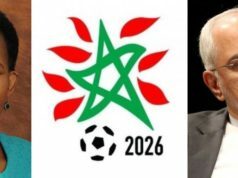 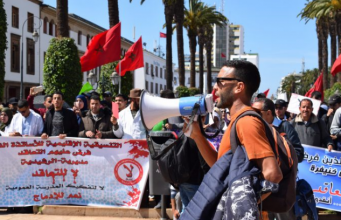 As tension over the issue stretched throughout the day, Gulf countries, including Saudi Arabia, the United Arab Emirates, Bahrain, and Qatar, showed support and solidarity for Morocco’s decisions.